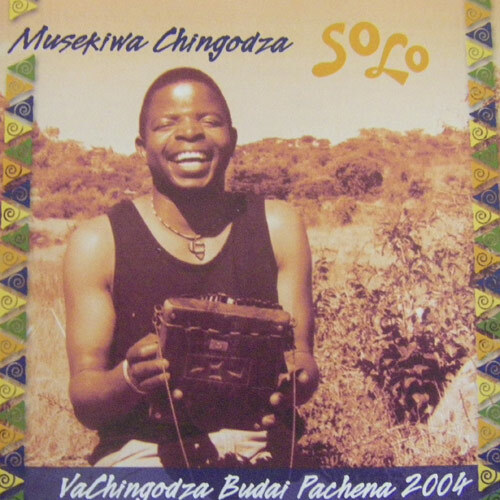 “Solo”- VaChingodza Buda Pachena, recorded in 2004, is really a collaboration with Jennifer Kyker playing hosho (shakers) accompaniment. The subtitle means, “Mr. Chingodza, show your talents!” The album includes 6 ceremonial songs plus Musekiwa’s original composition, Rega Kuchema.